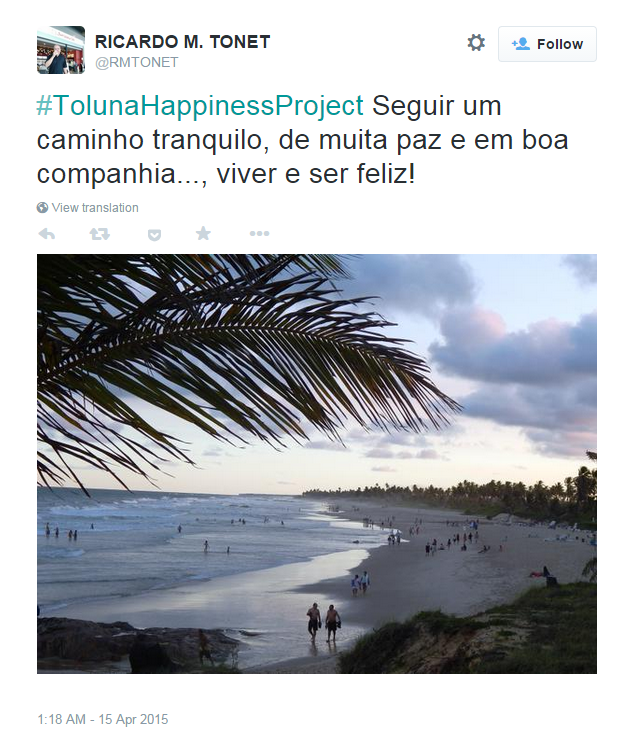 Thank you to all the members who participated in our Share Your Happiness contest, we received a lot of very heartwarming entries and we are honored you shared your happiness with Toluna! If you’re interested in following our employee’s journey, he is still on the road for a few more weeks and you can keep up with his progress here. Congratulations again to all of the winners, and a last thank you to all of the members who shared their happiness with Toluna.